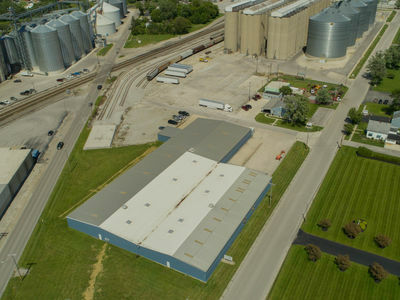 Mennel is a progressive company with a rich history. 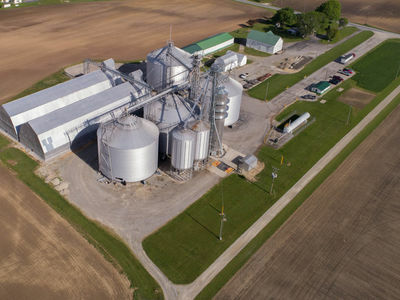 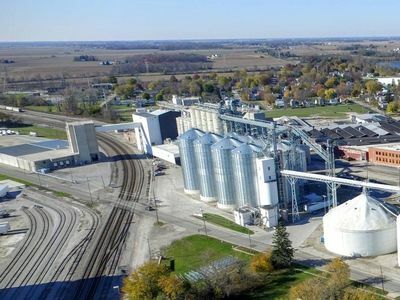 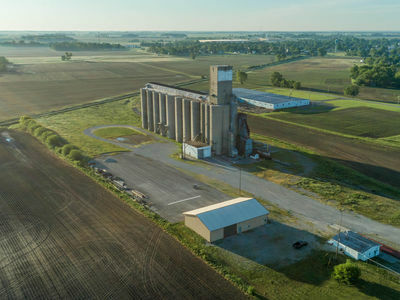 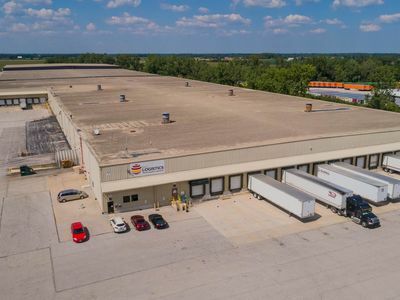 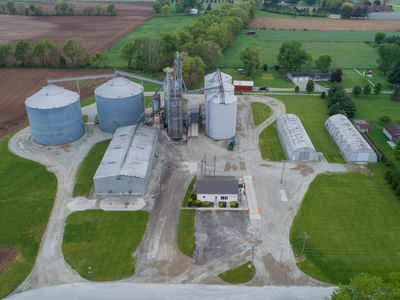 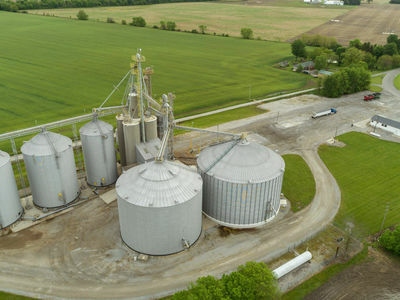 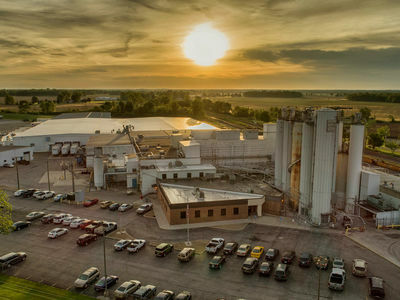 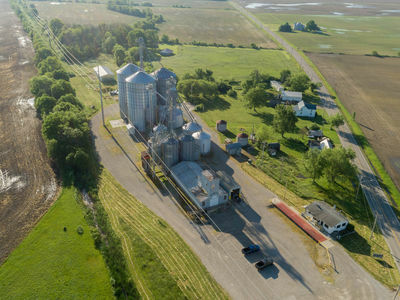 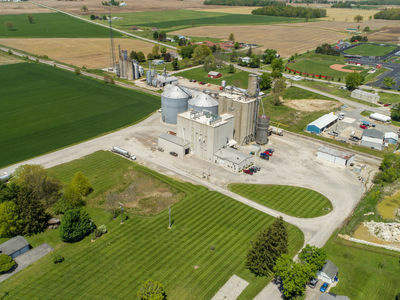 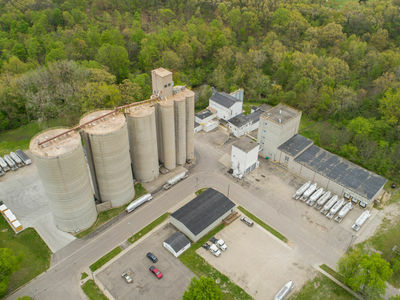 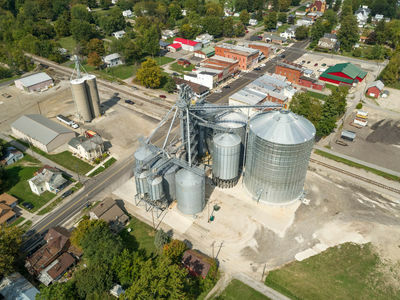 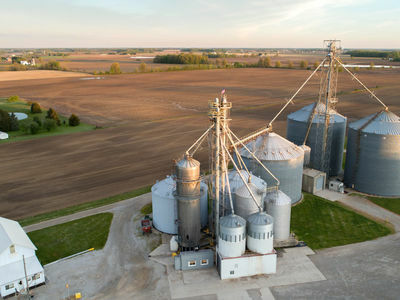 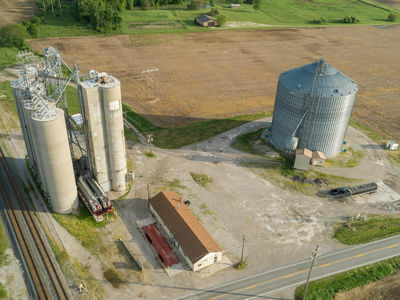 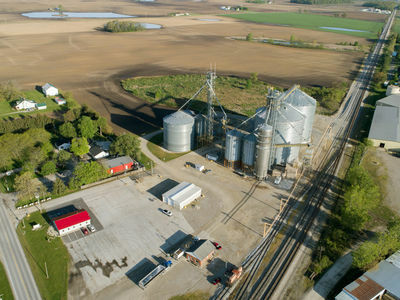 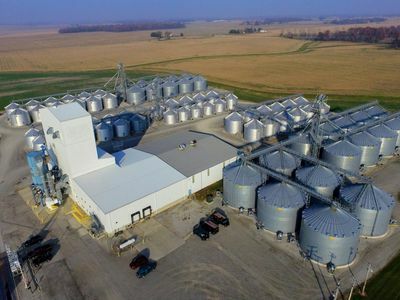 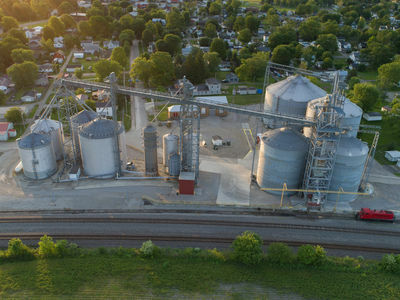 Headquartered in Fostoria, Ohio and spanning six states, The Mennel Milling Company is strategically positioned to deliver flour and corn-based products to our partners throughout the U.S. and around the world. 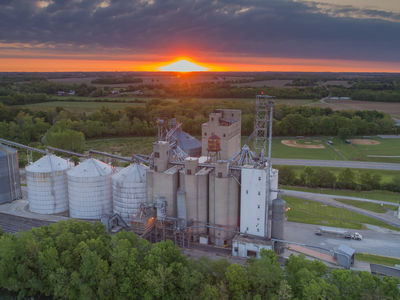 Although we've been around for more than 130 years, we are looking forward to the future. 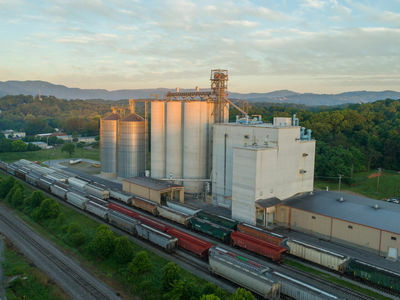 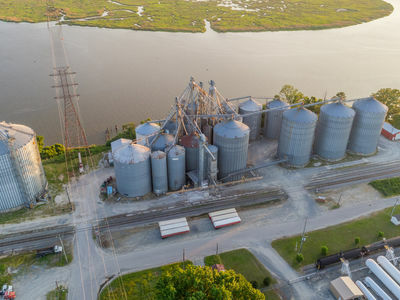 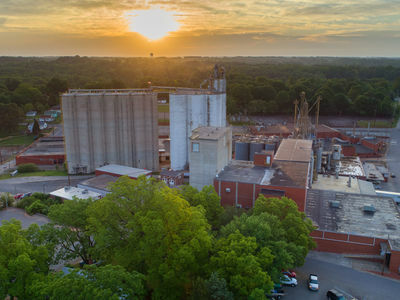 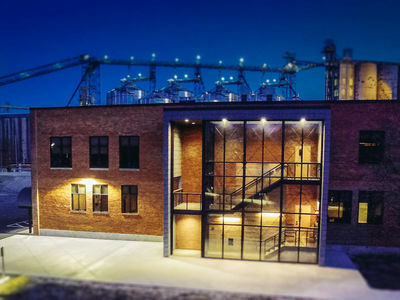 Today, Mennel is made up of 6 state-of-the-art flour mills; 13 country grain elevators; 3 trucking companies; 2 bakery mix facilities; a popcorn plant; and several other service-centered businesses. 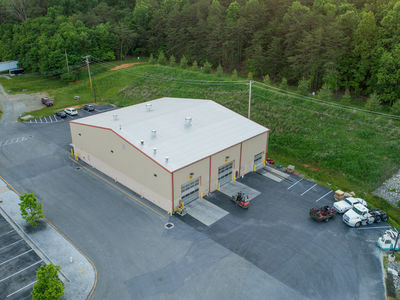 Life is "perfectly balanced" working here. 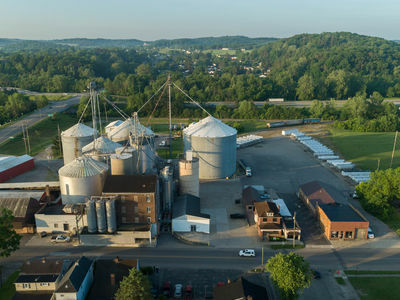 Whether you are from the area, or are considering relocating, you'll find family at Mennel. 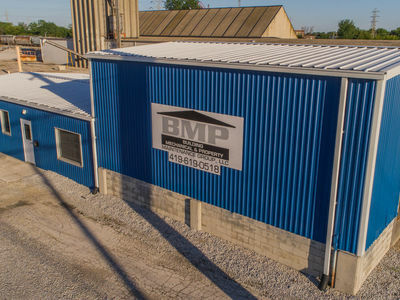 For more than 130 years, we've operated as a family-owned company with family values at our core. 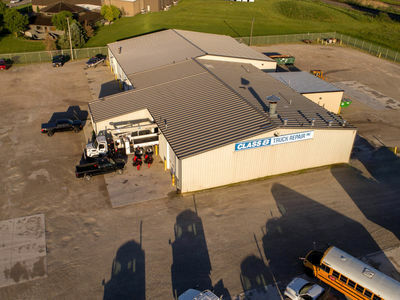 That's why we offer many entry-level positions with training and advancement opportunities.